The angel’s images create the atmosphere of Peace. They work on a subconscious level and help all who look at them no matter what their beliefs or mindset. The angels know no religious denomination and speak to people from all walks of life. They touch the healing power we have within ourselves. 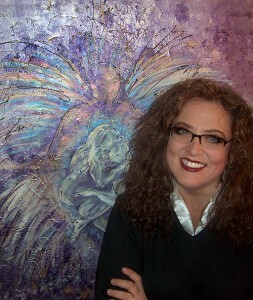 Enjoy the vibrant colors, peaceful feelings, and healing energy, the angels bring in their unique images. 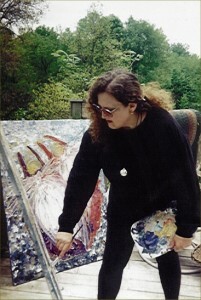 Kati’s story and angels bring hope in a very personal way. 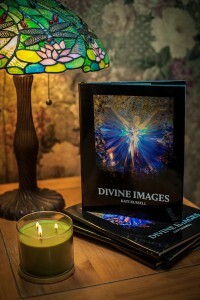 Russell’s book DIVINE IMAGES with 42 of her most powerful images has been released. Click here to get more information and purchase a copy!